A trio rock band consisting of Fumiaki Togii (Vo, G), Arisa Sakakibara (B), and Kazuki Matsubara (Dr). 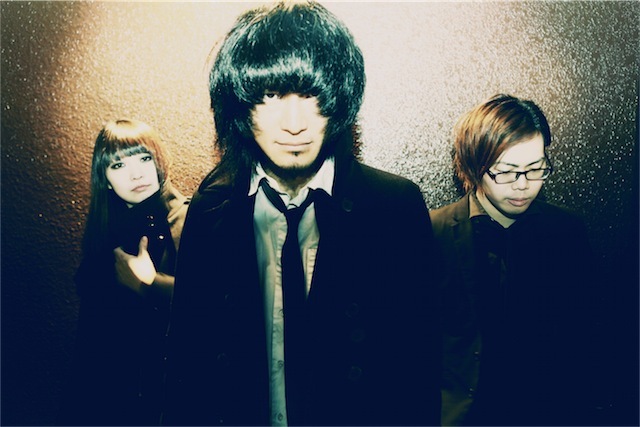 Has participated in the likes of “MINAMIWHEEL” and “SUMMER SONIC 2011” and has been acclaimed for their live performances. In March 2013, released their 1st EP “Cold days, cold you” as one of the first artists out of SONIC-ONE, Tower Records’ label. Their varying sounds led by danceable rock tunes featuring aggressive guitar works and four-beat drumming have made addicts out of many listeners.